The court sought the reply of centre and CBI within four weeks on the petition filed by Advocate Manohar Lal Sharma. The Central Bureau of Investigation (CBI) has summoned Former Air Chief SP Tyagi‘s brothers on Friday for questioning. Tyagi was grilled for the third consecutive day during which the he admitted to having financial interest in four companies. Tyagi denied allegations against him and said that it was a collective decision in which senior officers of Indian Air Force, SPG and other departments were involved. 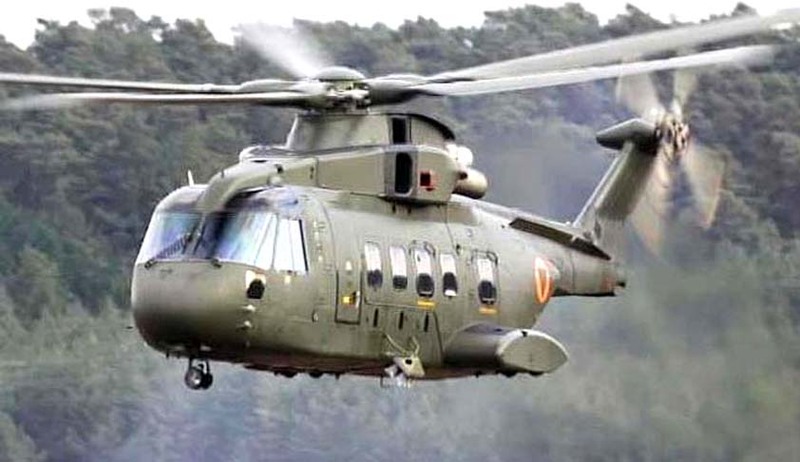 The helicopters are manufactured by AgustaWestland, whose parent company Finmeccanica is Italian; its top executives were investigated for corruption in Italy. The Italian court of Appeals has said that Agusta hired middlemen to pay bribes to decision-makers in India to swing the deal.